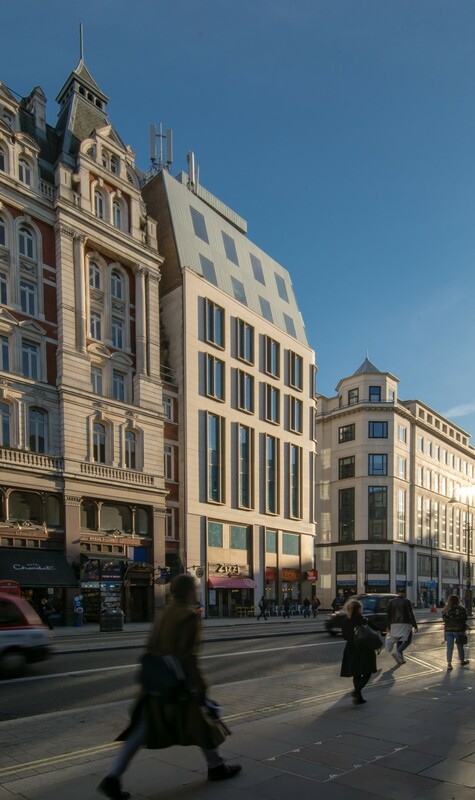 Major commercial refurbishment and extension on the Strand. 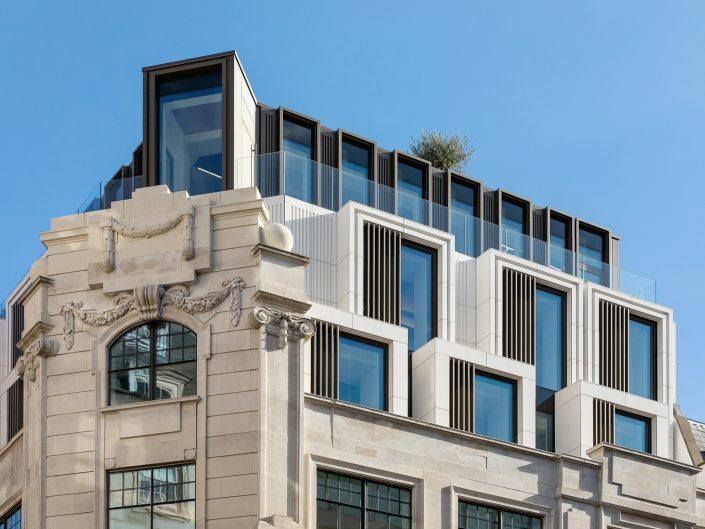 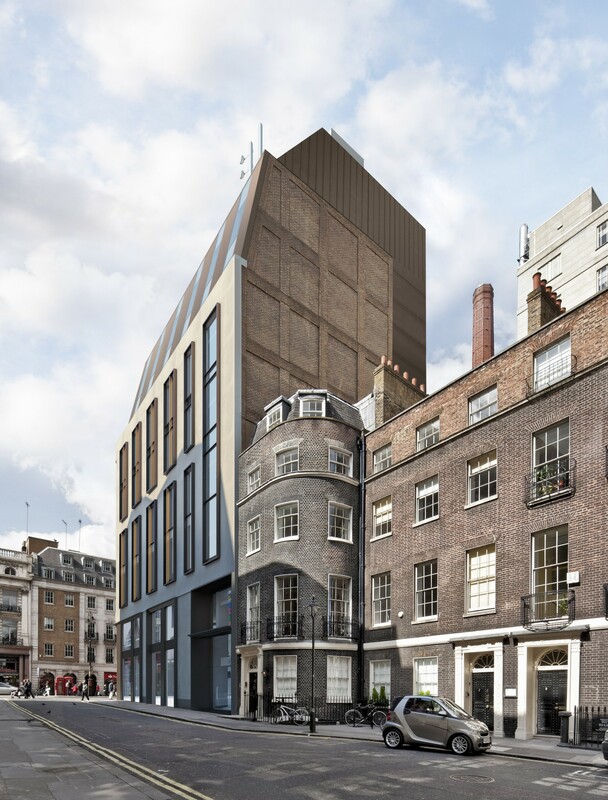 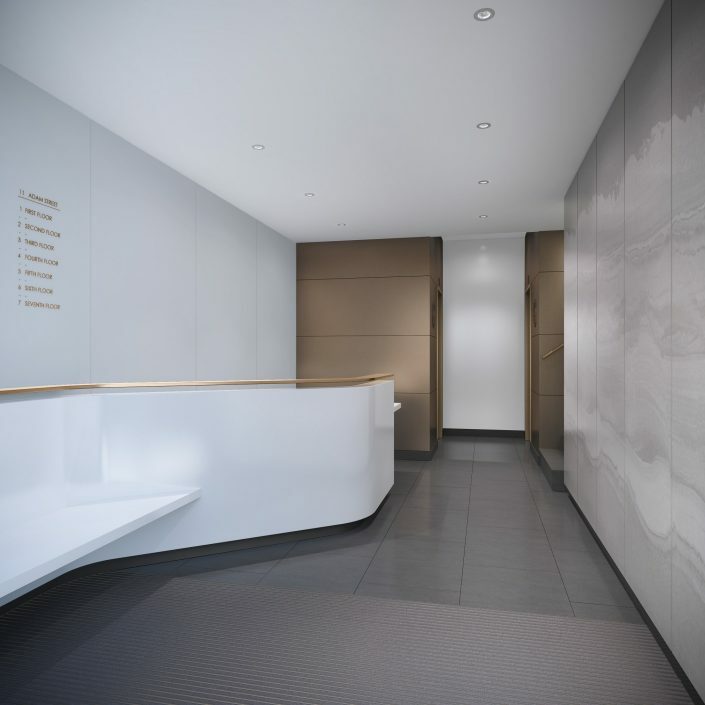 This is a refurbishment and extension of the existing 8-storey office building (above ground) at 73-75 Strand, London. 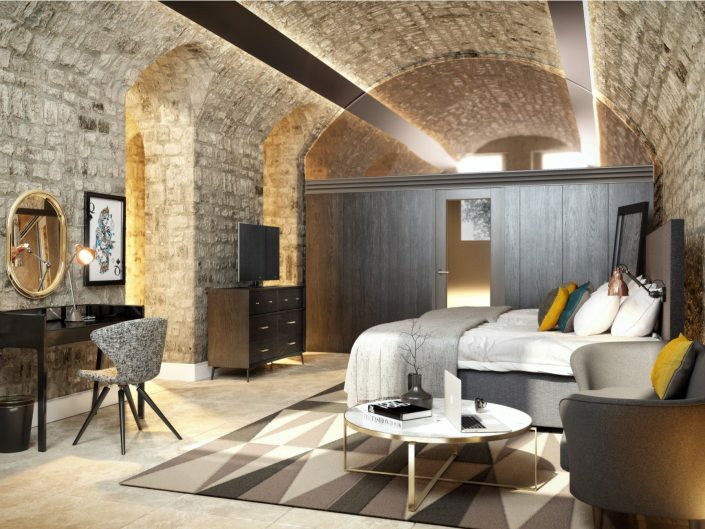 In 2011, Darling Associates, together with a team of leading consultants, were commissioned by Kames Capital to undertake the design work. 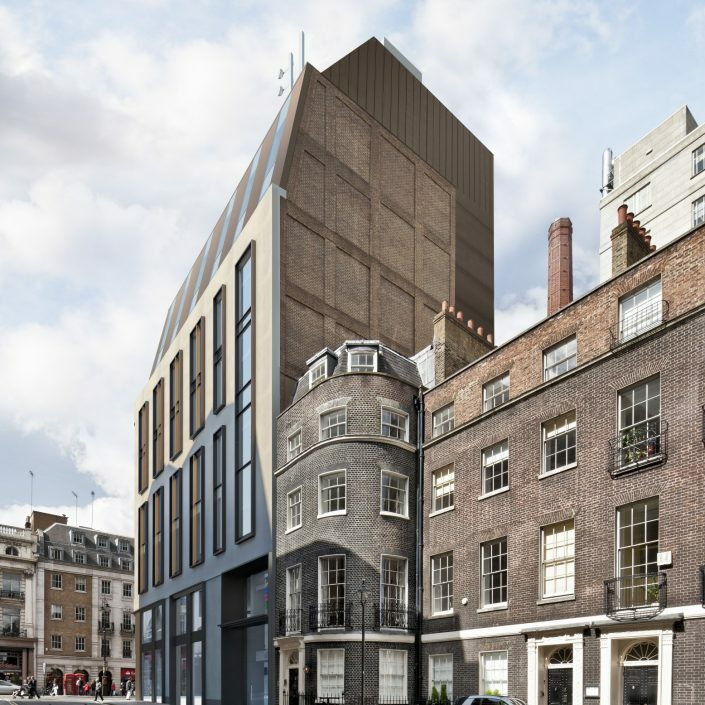 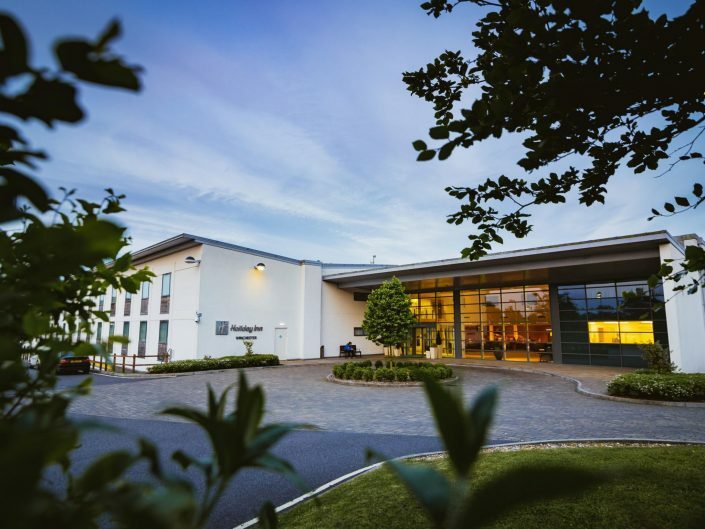 The proposal is to extend the building by infilling the rear external staircase, providing new eighth floor office accommodation and replacing an existing plant enclosure. 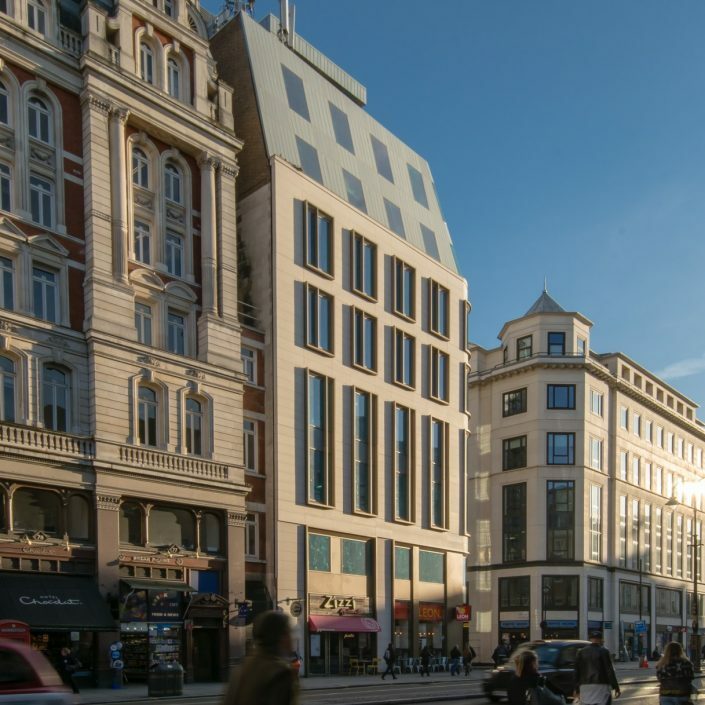 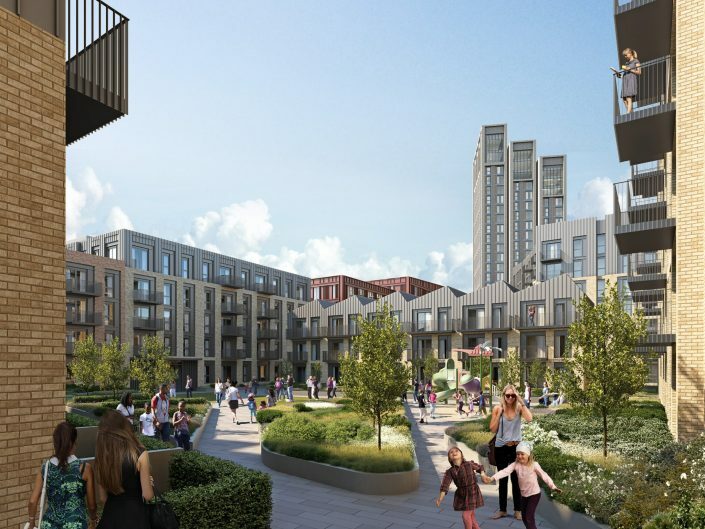 The design focuses on positively contributing to the existing townscape through improvements to the building fabric and upgrades to the Strand and Adam Street elevations. 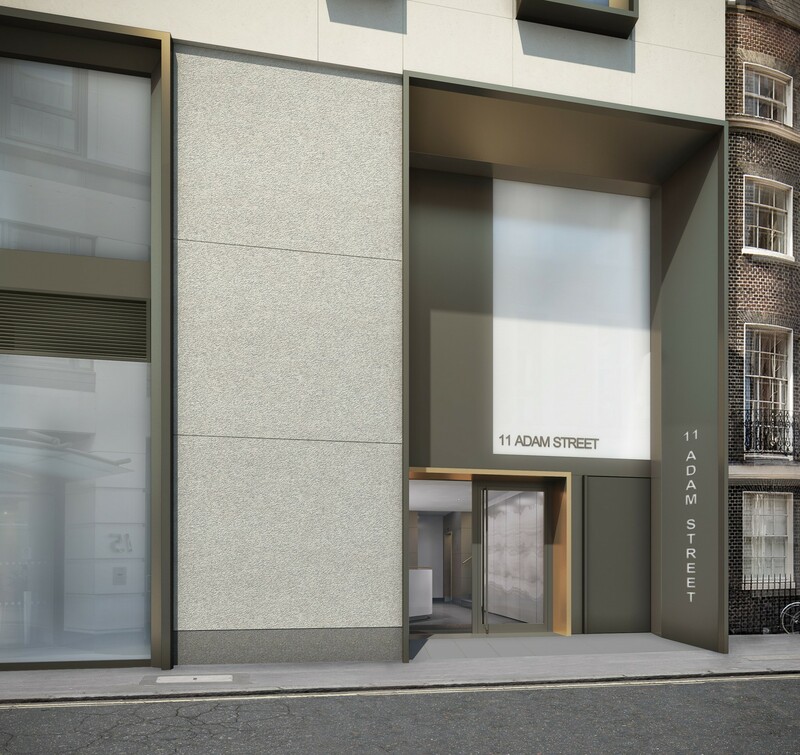 Increases in the standard of office accommodation will be strengthened by an enhanced entrance on Adam Street.